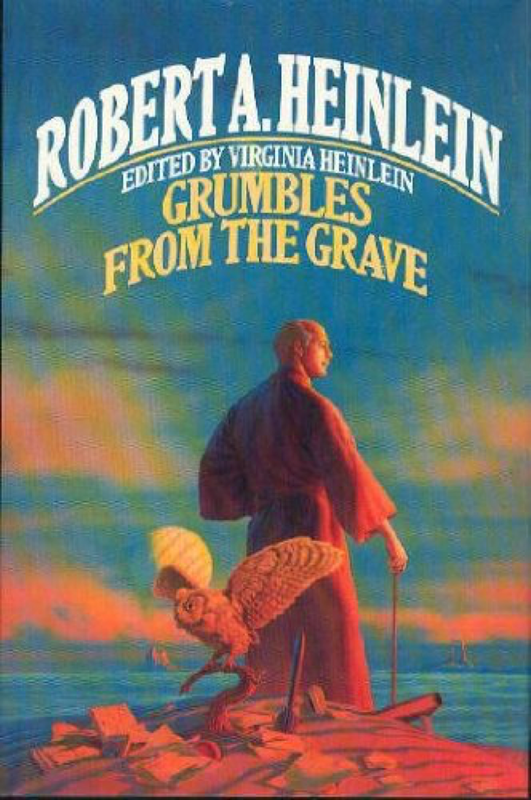 Hermetic Library Fellow T Polyphilus reviews Grumbles from the Grave by Robert A. Heinlein, edited by Virginia Heinlein. 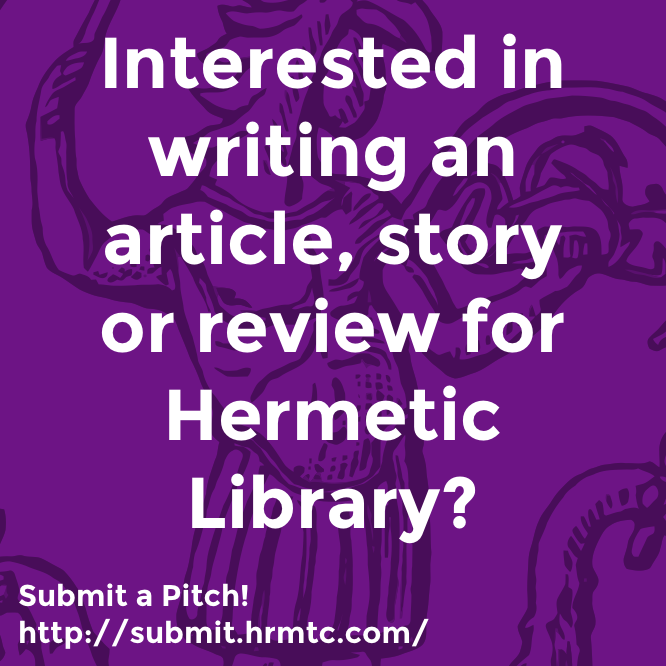 In 1973 the eminent science fiction writer Robert A. Heinlein wrote to his literary agent contemplating “a memoirs-autobiography job to be published posthumously” (198) as an opportunity to vent some spleen and to benefit his anticipated widow. It was to be entitled Grumbles from the Grave, but Virginia Heinlein’s editorial note indicates that the work in question never progressed beyond the notes stage. Instead, she lifted the title for the use of this correspondence memoir, consisting in the main of letters written by Heinlein to his pulp-era publisher John W. Campbell and to his subsequent agent Lurton Blassingame. These are contextualized with bridging memoir text by Virginia Heinlein, who selected and edited the letters for publication. The arrangement is not strictly chronological. After the first five chapters progressing through the early stages of Heinlein’s writing career, there are ten chapters divided by topic, and the letters are not all arranged by date even within the topics. There are no letters here from the 1980s — a decade in which he wrote four major books. During this period he also divested himself of other interactions with his reading public, ceasing to give public appearances, answer fan mail, or otherwise play the role of an author other than simply to write books (249). Many letters illustrate Heinlein’s love of cats, frustration with editors, health troubles, household moves, and world travel. With respect to this last, reference is made to a full MS drafted by Heinlein of a travel book detailing his global circumnavigation in 1953-4. It was unpublished when first written, and declared to be “outdated” by Virginia Heinlein in 1989, but I wonder if it wouldn’t read as interesting history today (186-7). (Edited to add: I’ve found out that it was given a later 1992 posthumous publication, under the title Tramp Royale.) 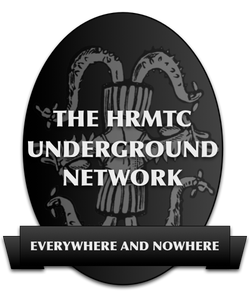 Appendices include material expurgated from the published versions of the juvenile-market novels Red Planet and Podkayne of Mars: a little gun rights discussion and the death of Podkayne, respectively. 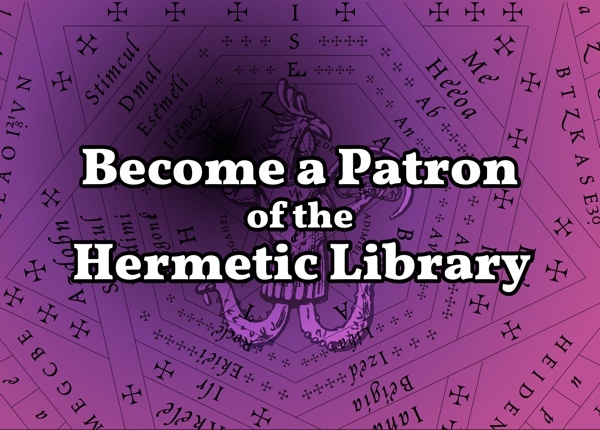 This entry was posted in Hermetic Library Reading Room and tagged book, review, robert a heinlein, T Polyphilus, Virginia Heinlein on May 3, 2018 by John Griogair Bell.